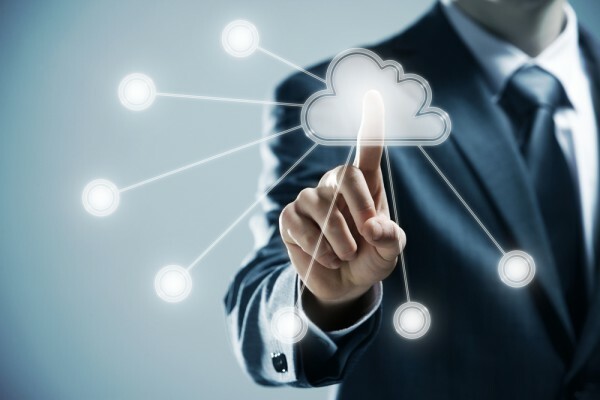 Enterprise cloud use is increasing, with with 91 percent naming hybrid cloud as the ideal IT model, yet only 18 percent say they have that model today. This is one of the findings of a new study by Nutanix to create the first of what is planned to be a global Enterprise Cloud Index, measuring enterprise plans for adopting private, hybrid and public clouds. The study carried out by Vanson Bourne also shows that application mobility across any cloud is a top priority for 97 percent of respondents -- with 88 percent of respondents saying it would 'solve a lot of my problems.' Additionally, the report finds public cloud is not a panacea, IT decision makers rank matching applications to the right cloud environment as a critical capability, and 35 percent of organizations using public clouds have overspent their annual budget. When asked to rank the primary benefits of hybrid cloud, interoperability between cloud types (23 percent) and the ability to move applications back and forth between clouds (16 percent) outranked cost (six percent) and security (five percent) as the primary benefits. "As enterprises demand stronger application mobility and interoperability, they are increasingly choosing hybrid cloud infrastructure," says Ben Gibson, chief marketing officer for Nutanix. "While the advent of public cloud has increased IT efficiency in certain areas, hybrid cloud capabilities are the next step in providing the freedom to dynamically provision and manage applications based on business needs. However, the findings of this study reveal an important gap in the market: organizations need IT talent to manage their hybrid cloud models, especially in the next 12 to 24 months." Data security and regulatory compliance as the top factor in determining where to provision their workloads for 71 percent of respondents. This is followed by performance at 62 percent, ease of management at 53 percent, and cost at 52 percent. A worrying development is that 57 percent of respondents say their developers are circumventing IT when it comes to deciding where applications run, putting the organization at potential risk. Also finding hybrid IT talent is difficult and 54 percent say talent retention is a problem. You can read more in the full report on the Nutanix website.